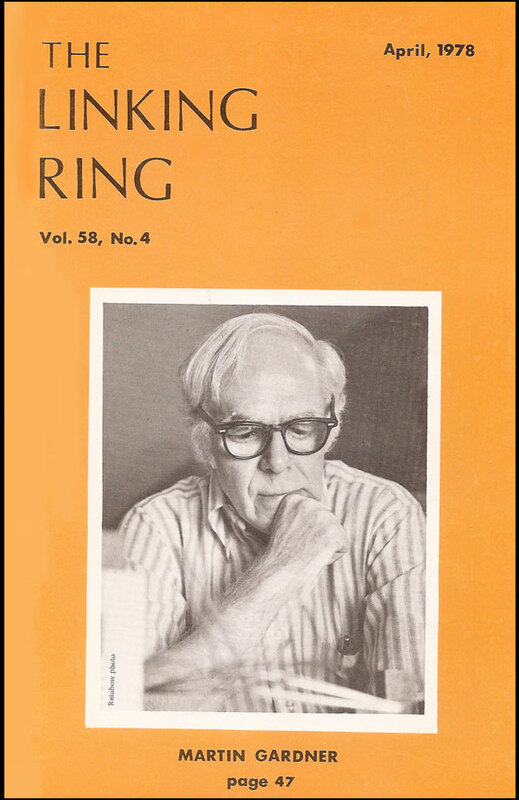 The Two-Year College Mathematics Journal (Vol 10, No 4, Sep 1979) featured "A Conversation with Martin Gardner" by Anthony Barcellos, based on parts of a Feb 1979 conference call which also involved Don Albers, Ron Graham, Peter Renz and Stan Ulam. (More recently, a full transcript of this conversation surfaced.) 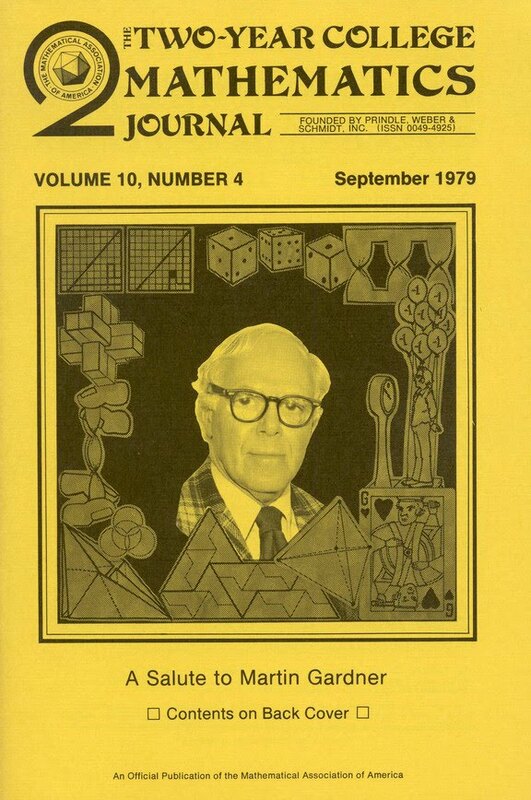 The same issue contained "Martin Gardner: Defending the Honor of the Human Mind" by Irving Joshua Matix. 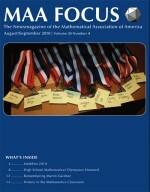 Over three decades later, The College Mathematics Journal (see below) devoted an entire issue to Martin. 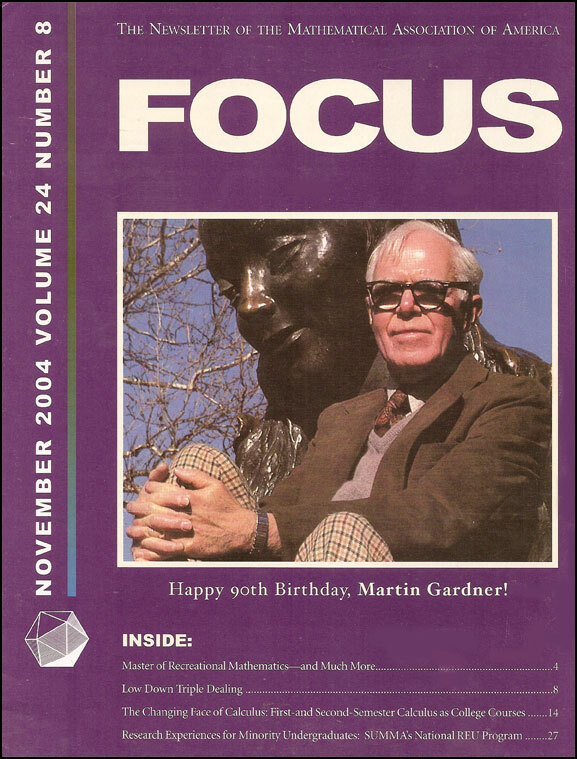 MAA Focus (Nov 2004), "Master of Recreational Mathematics—and Much More An Interview with Martin Gardner" (by Don Albers, from 1990-1991) and "Low Down Triple Dealing" tribute to Martin on the occasion of his 90th birthday. AMS Notices (Jun–Jul 2005), interview (by Allyn Jackson). 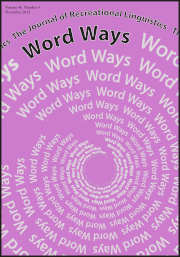 Following Martin's death in May 2010, Word Ways (Aug 2010) was the first of several magazines to devote signficant space in tribute to him, including essays by Harold Jacobs and Jon Racherbaumer, and a 2002 letter to Martin from Sol Golomb (about The Definitive Annotated Alice ). 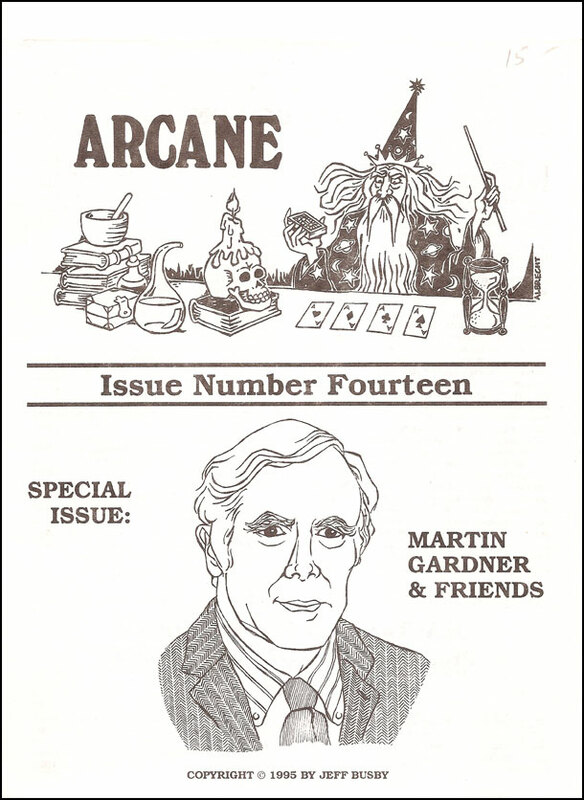 The editors also reran some early Kickshaws and other short pieces by Martin himself, such as "Mathematics and Word Play" (from Feb 1993), and resurrected his first published magic trick in 80 years of Gardner magic. 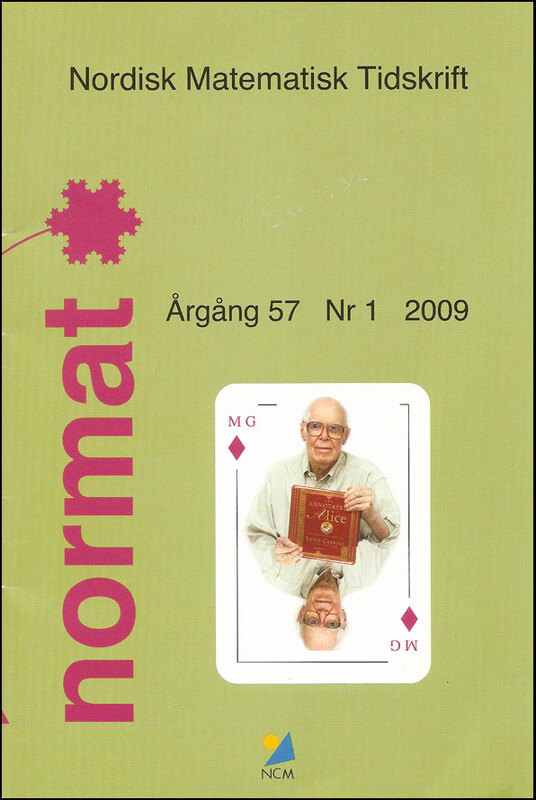 MAA Focus (Aug/Sep 2010) had a feature "Remembering Martin Gardner" with reminiscences from Peter Renz, John Derbyshire, Don Albers, and Ian Stewart. 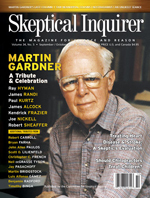 Skeptical Inquirer also devoted a great deal of a special issue to him (Vol 34.5, Sep/Oct 2010), featuring special tribute essays by his old friends Paul Kurtz, Ray Hyman, and others (e.g., Bob Carroll, John Allen Paulos, Chris French). Math Horizons (Sep 2010) also had several pieces about Martin's legacy (and one piece by him). 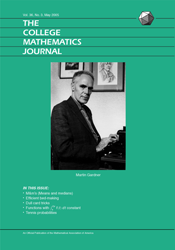 The College Mathematics Journal (Vol 43, No 1, Jan 2012) is entirely dedicated to Martin. It includes a reprinting of his seminal Hexagflexagons article from 1956, alongside new papers by Ian Stewart, Tanya Khovanova, Jean Pedersen, Neil Sloane, Art Benjamim, sarah-marie belcastro and others. 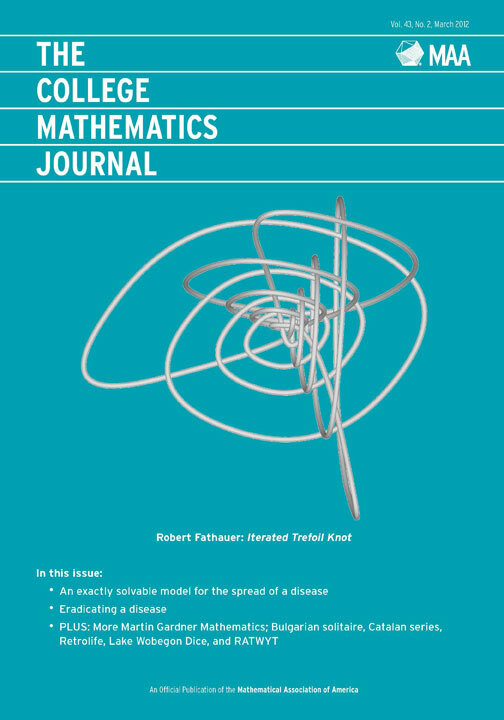 The College Mathematics Journal (Vol 43, No 2, Mar 2012) had more Gardneresque treats. 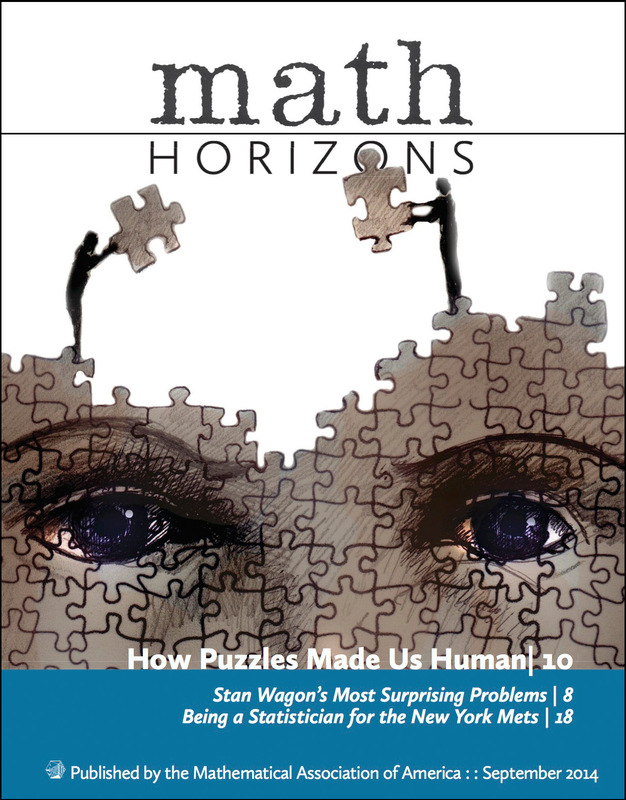 As the editors remarked, "Continuing January's celebration of Martin Gardner's Mathematics, the March issue contains five articles based on ideas popularized by Gardner in his influential Scientific American columns." 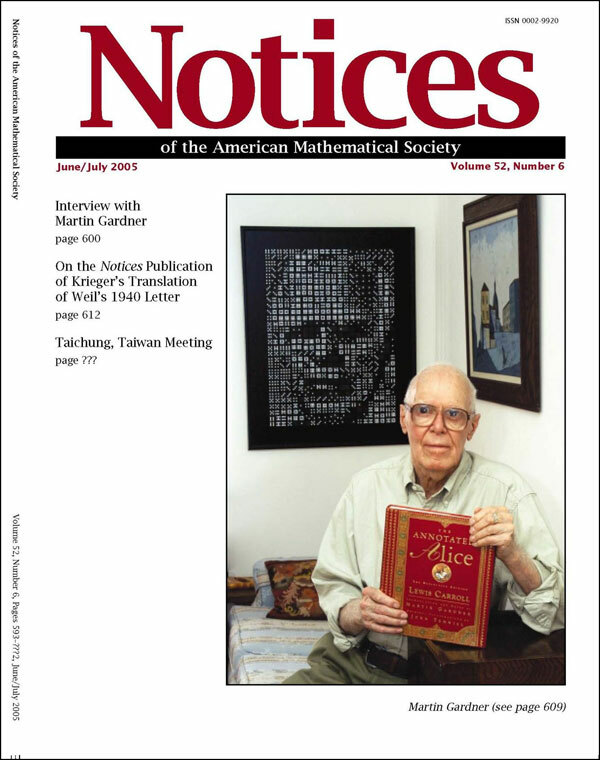 Math Horizons (Sep 2014, Vol 22, No 3, pages 24–25) has a review of "Undiluted Hocus-Pocus" as well as "The Top 10 Things Every Mathematics Student Should Know about Martin Gardner" (both by Colm Mulcahy). 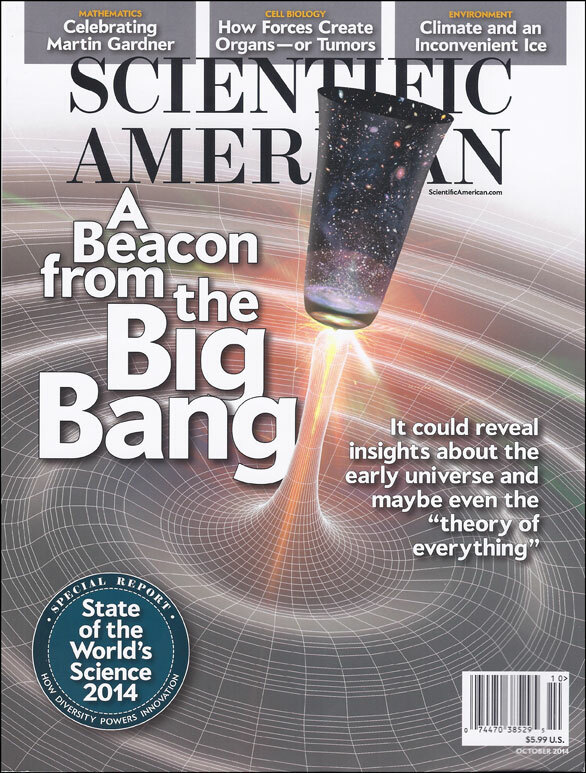 Scientific American (Oct 2014, Vol 311, No 4, pages 90–95) includes "Let the Games Continue" (by Colm Mulcahy & Martin's biblographer Dana Richards). The online version has numerous additional links to new material about Martin and his legacy.